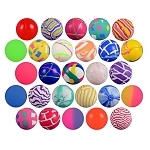 27mm Hi-Bounce Balls for Sale! 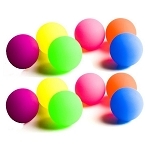 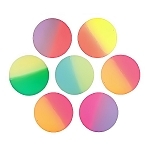 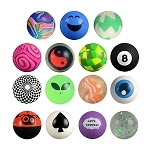 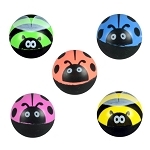 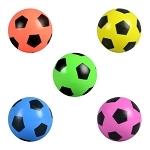 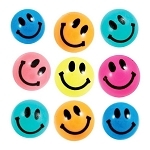 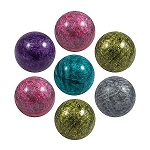 A large selection of 27mm superballs and bouncy balls for small bulk vending machines that vend 1-inch toy capsules. 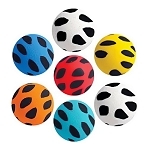 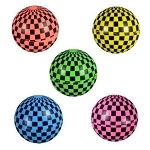 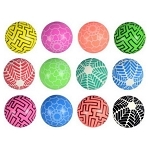 All of our bouncing balls meet all industry and government safety standards. 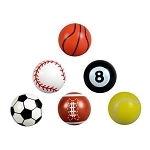 Select any product below and use the packaging selection button on each product page to take advantage of quantity price discounts.